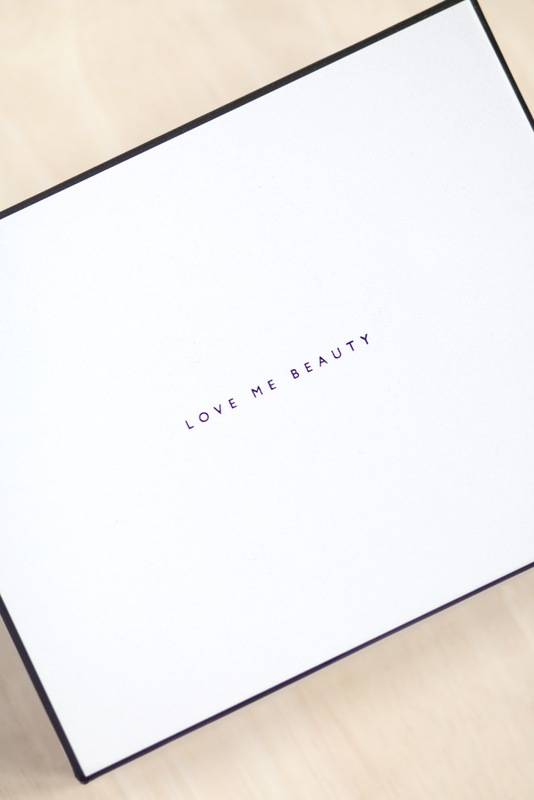 I’m always wanting to try something new in terms of products and beauty boxes; with so many on the market (yet to be discovered or signed up for) it can be overwhelming in choice, but something with the personalised touch always seem appealing as we all have different interests and needs in our beauty routines. 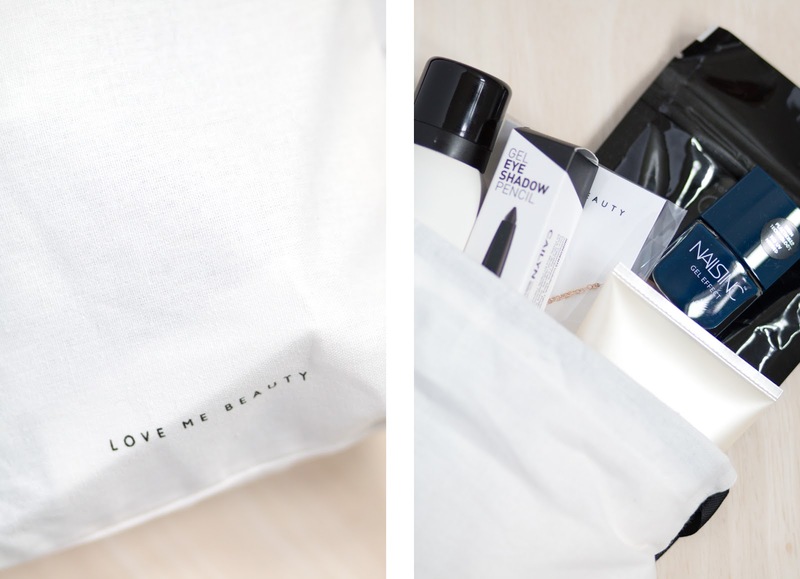 Much like a beauty hall where you can pick and mix your products, the Love Me Beauty box carries a wide range of brands from luxury to emerging all for £10 a month! Upon signing up you create a bespoke beauty profile documenting your skin type, hair condition, products you favour most so that the team can pop together a box tailored specially for you. From there, you can be recommended new products or continue to select your own, but you can also add in extra products at a discounted price once you’ve signed up – such a brilliant way to create a box that won’t disappoint. My first box was nothing short of perfect, it had in everything I needed and more – plus a few extra I would never have expected. 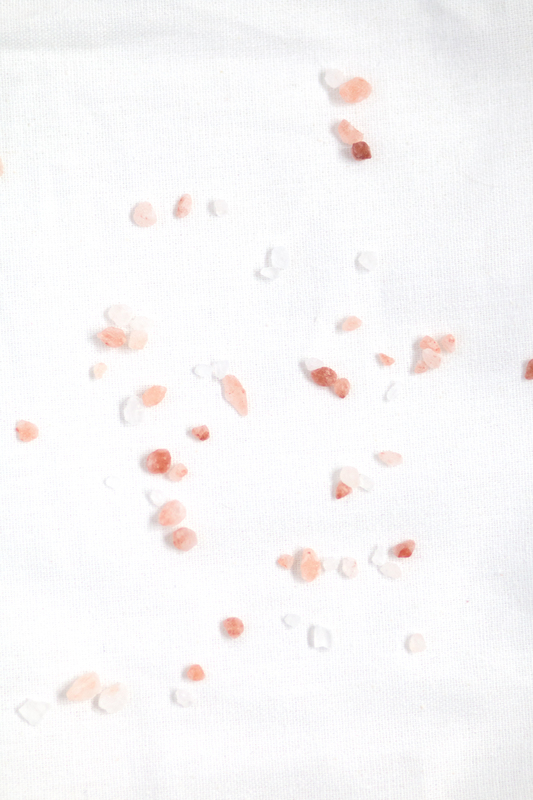 Firstly some Therapie Himalayan Detox Salts which I have become so attached too, the smell is fresh and pure, yet you can really feel the deep detoxification when you indulge in a long soak – perfect for curing those still aching muscles after my move. 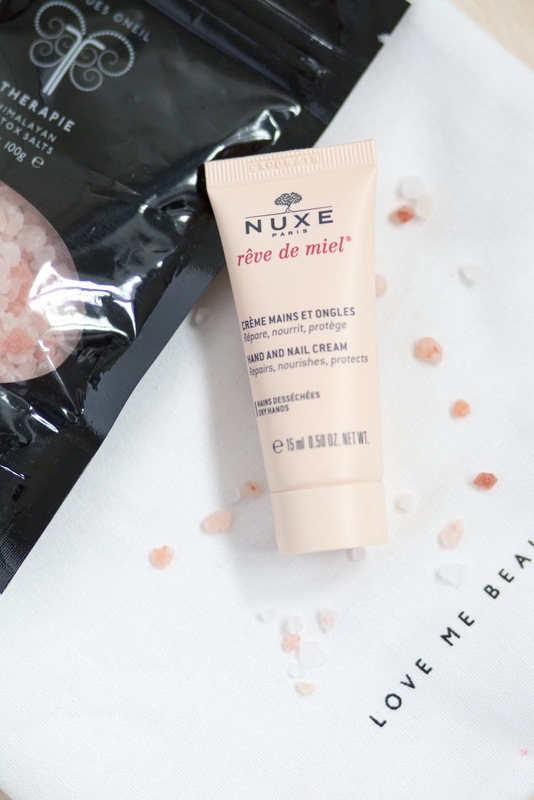 To give my hands some much needed TLC, the Nuxe Rève de Miel is lovely and luxurious, perfect for popping in your handbag when on the go – that’s one big pro about a beauty box, the mini samples! As I’m currently growing my hair again, the Neal Intensive Shampoo will be ideal for keeping the condition in check whilst also adding sleekness, and because I have lots of fine hair, it can appear bigger but lacks oomph up top so I’m super excited to see how the Percy and Reed Dry Instant Volumising Spray will had some much needed height to my hair without too much product lingering around. Finally a few beauty bits and pieces that got me excited – a Nails Inc Gel Effect Polish in Old Burlington Street which is just me in a shade to be honest, navy blue and a long-lasting formula to boot; one thing I’m not is someone to spend ages on my eyes so crayons and colour sticks are a bit of a saviour for me – just apply, blend, and go! This Cailyn Black Gel Shadow Pencil is perfect for NYE, the ultimate smokey eye multi-tasker for colour, base to add shimmer and even line the eyes for the party season! As a lovely little extra, the box contained a gemstone necklace which is such a nice addition (and also a colour I don’t wear enough of) to make your box feel even more personalised – surprise goodies amongst your chosen must haves? Always. Are you a fan of beauty boxes? Do you like this more tailored approach? Will you be checking out Love Me Beauty? 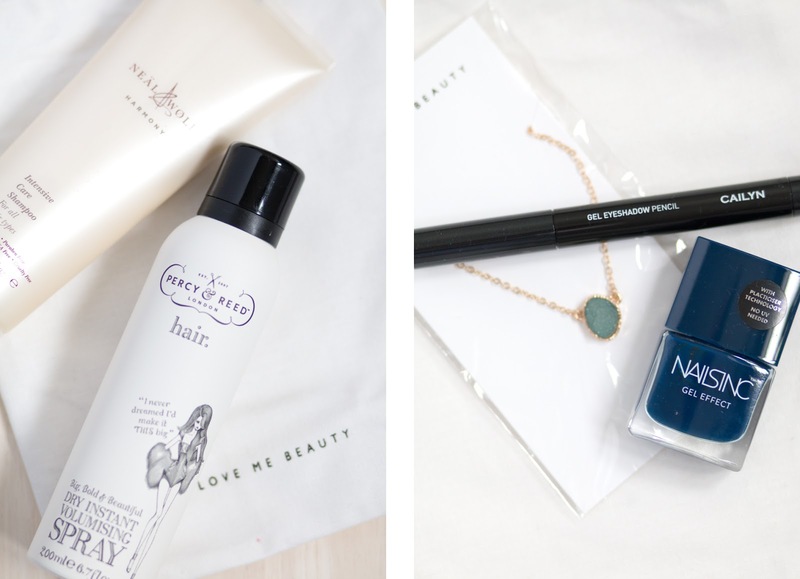 Beauty box gifted by Love Me Beauty – all views and love of blue nail polish are my own!